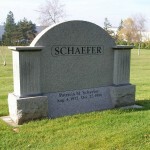 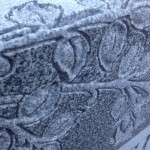 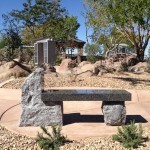 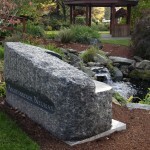 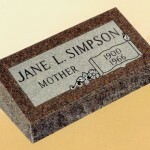 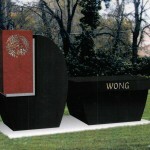 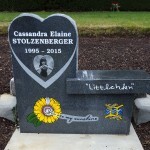 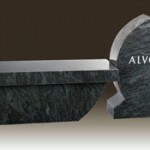 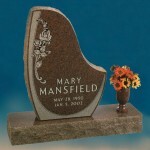 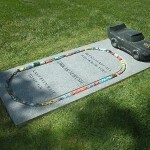 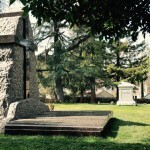 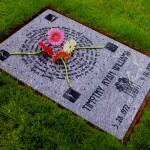 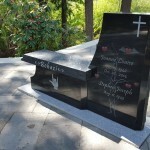 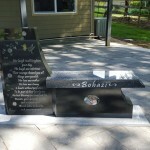 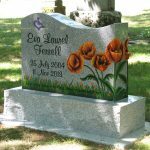 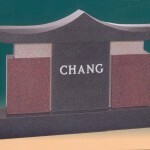 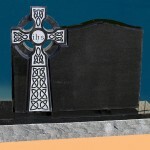 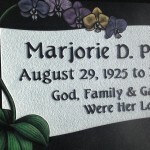 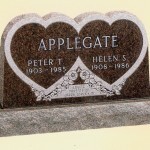 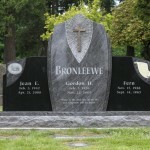 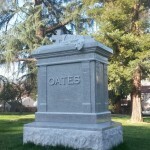 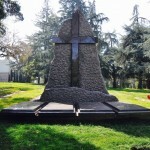 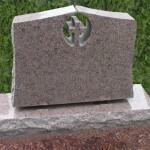 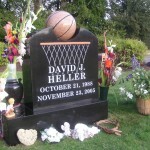 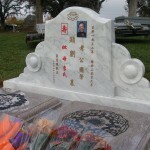 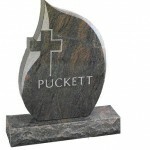 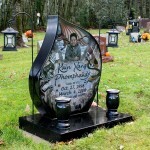 At OM Stone in Hillsboro, Oregon, we carry wholesale custom monuments for organizations throughout the area. 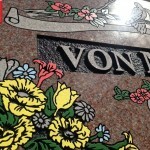 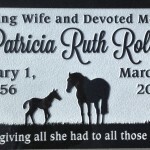 Featured here is an assortment of our many custom and standard designs. 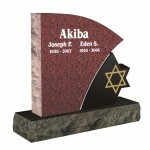 Our Partners feature the entire catalog of designs and options.